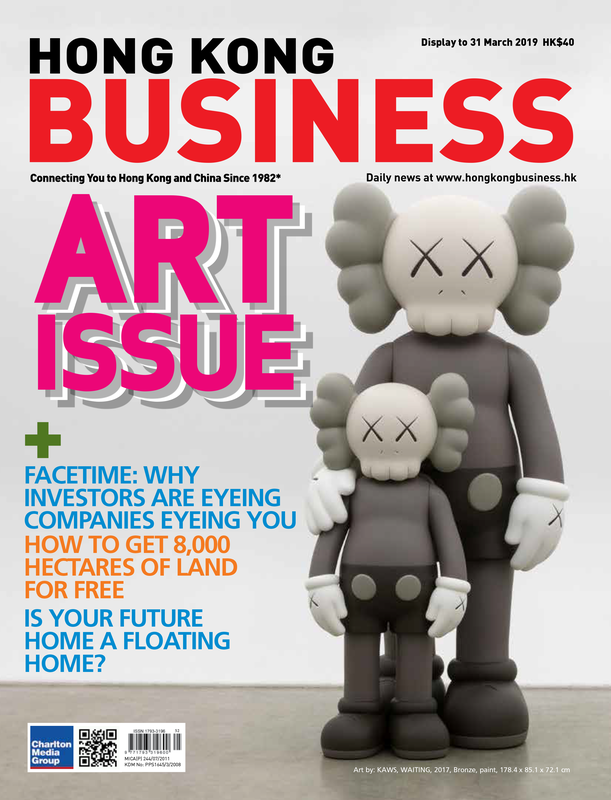 Hongkong Business | Hong Kong Business News, Economic News, Finance News, Stocks News. Banks and co-working facilities hit the brakes on their expansion plans. 1 in 3 deals focused on purchasing old industrial buildings for redevelopment. Its annual growth rate would moderate from 6% to 5.5% by 2023. Customers chose to spend their dollars abroad than locally. Net take-up fell into negative territory at 95,700 sqft. Finance managers can earn as much as $720,000. Subscribers can have unlimited free delivery for HK$98 a month. The insurer will offer personal reimbursement for hospitalisation. The expansion follows the firm’s launch in Australia and Singapore. The plan is expected to benefit the 500 individuals who work from itslocations in Sai Wan and Causeway Bay. CS Global LTL Services runs a freight forwarding business out of a cloud platform that enables shippers to quote, book and manage their door-to-door less-than-container-load (LCL) shipments online. Hong Kong Disneyland Resort's CastApp integrates admin modules and communication channels for staff members. Hong Kong Business honoured Asia's leading companies in technology innovation during the inaugural Technology Excellence Awards (TEA) last February 27 2019. To protect the customer data and profitability of a client in the gaming industry, Vastcom proposed a superior security strategy in line with current regulatory requirements. The startup aims to make money management across markets easy and accessible. The startup digitises real-world assets. Fasting tracker Vora is part of the developer's offerings. 'Orii' allows the visually-challenged to operate phones via voice technology.